Start taking classes at Q-phitt and other studios! There are no upcoming “High-Intensity Interval Training” classes on this day. 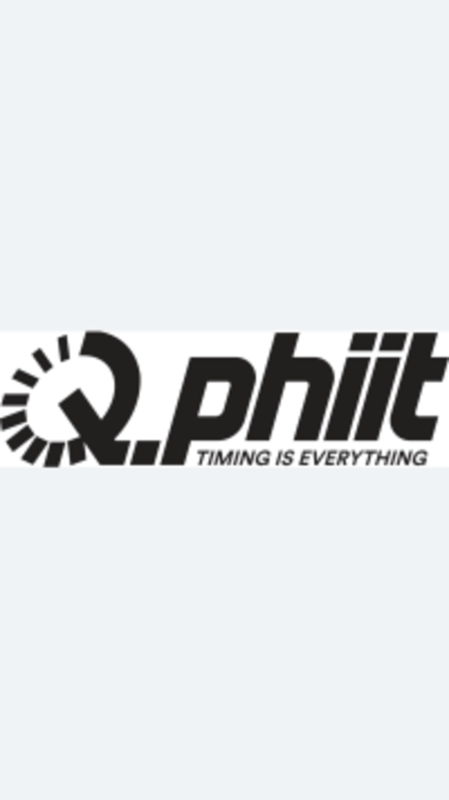 Q-phitt is located at 12 Rounds Boxing, Clapham junction 1A Saint John's Hill SW11 1TN , in London, United Kingdom.